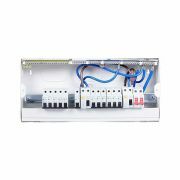 Below you'll find our range of Domestic Consumer Units available to buy online - these are more suited for domestic installation in homes or flats. We only stock the top circuit protection brands, including the popular MK and Wylex brands. Whether you're looking for a full 17th Edition compliant new consumer unit, an MCB, RCD or RCBO, we're sure to have items in stock which are perfect for your requirements. As with our entire range, we offer a minimum one year warranty on all items bought online. We also provide Free Delivery on orders over £49, and if you're not completely sure about which consumer unit is right for you; give us a call, we'll be more than happy to help. 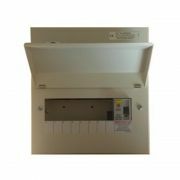 Here you'll find our range of MK Sentry Consumer Units and accessories available to buy online - While we offer full MK Sentry Consumer Units to buy, we also stock MK RCDs, MCBs and RCBOs as individual units. 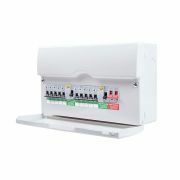 We also offer a great range of switches, timers and enclosures to accompany the MK range of consumer units. As with all of our products available online, we offer a minimum one year guarantee on all orders - and Free Delivery on orders over £49! 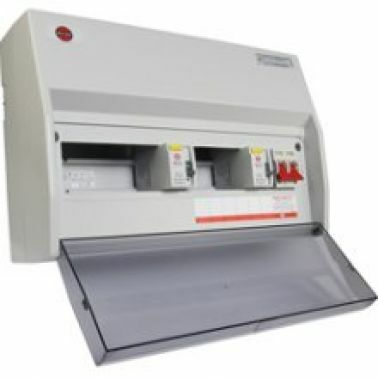 Any questions, or not sure which MK Sentry Consumer Unit is right for you? Give us a call on 0800 970 0966 where one of our experienced members of staff will be happy to help. 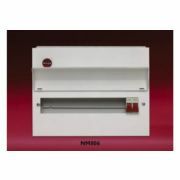 Here you'll find our range of Wylex consumer units and accessories - Wylex are one of the UK's leading brands within the consumer units sector, offering a wide range of circuit protection products, from complete units, to replacement Wylex RCDs, MCBs and RCBOs. We stock the entire Wylex range; if you don't see the item you require in our online catalogue, then simply get in touch with us on 0800 970 0966 where one of our experienced customer support team will be glad to help and advise. 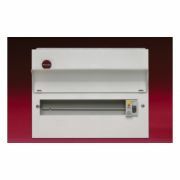 Whether looking for a brand new consumer unit made to the latest 17th edition safety regulations, or for a replacement part for an older model, we offer the entire Wylex consumer unit range. The Hager Consumer Unit includes the Miniature Circuit Breaker, Metal LA Consumer Unit, and the RCBO Circuit Breaker. 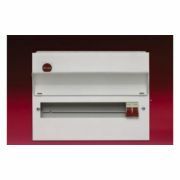 The Hager units are available in different rated currents to better suit your home. 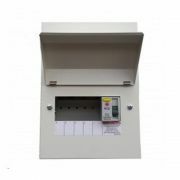 Both miniature and RCBO breakers can be used for emergency electrical breakdown and the y can also help in managing energy consumption in commercial and household setups.  Hager’s Metal Consumer Units are also available at Electricals 24/7. 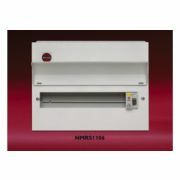 Each unit has multiple fixing points for flexibility and hassle-free installation. There are also cable clamps to keep the wires more organized.